The Homicide Squad is investigating a Homicide which occurred on Friday, October 14, 2016 at 10:17 p.m. in Roosevelt. Update - October 16, 2016 - The victim has been identified as Carlos Ulises Ventura-Zelaya, age 24 years. Roosevelt, NY - October 14, 2016 - The Homicide Squad is investigating a Homicide which occurred on Friday, October 14, 2016 at 10:17 p.m. in Roosevelt. 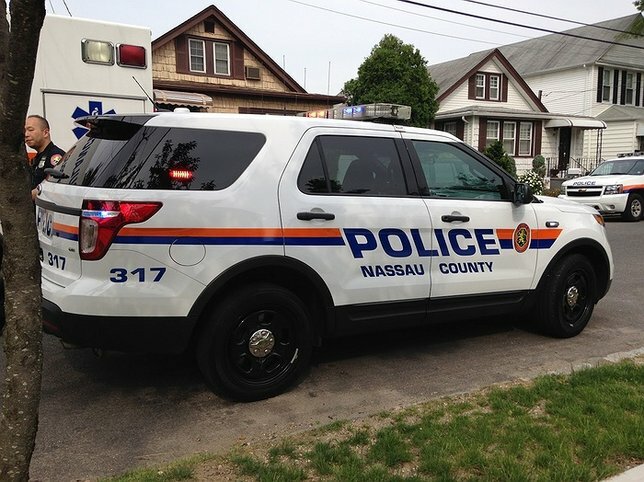 According to detectives, First Precinct officers responded to a call for shots fired in front of 58 Hudson Avenue and upon arrival discovered a male had been shot. He was transported from the scene and pronounced deceased at an area hospital. The investigation is ongoing. Subject: LongIsland.com - Your Name sent you Article details of "Police Continue to Investigate into Fatal Shooting of 24-Year-Old Man in Roosevelt"